From the laboratory of the highly-acclaimed Dr. Morita facial masks, well-loved for its range of effective pharmaceutical grade facial masks, comes a brand-new series of beauty masks, aptly named; Dr. Jou (the brainchild behind Dr. Morita masks). Dr. Jou’s masks are a technologically advanced range of beauty masks with high concentration of active ingredients to provide effective results for specific skin conditions. Targeted towards more discerning users in search of high quality cosmeceutical masks, this advanced daily skincare range avails itself at more professional settings. 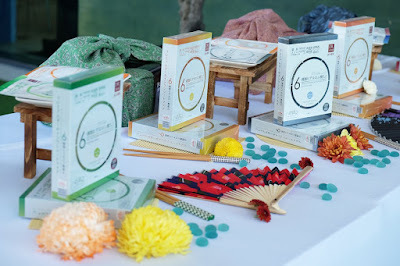 With the belief that beauty stems from nature, Dr. Jou’s formulations harness the goodness of nature by utilizing time-tested ingredients from the Asian heritage, such as; bird’s nest, tremella and roselle. After all, Dr. Jou’s masks are developed exclusively for the Asian skin. 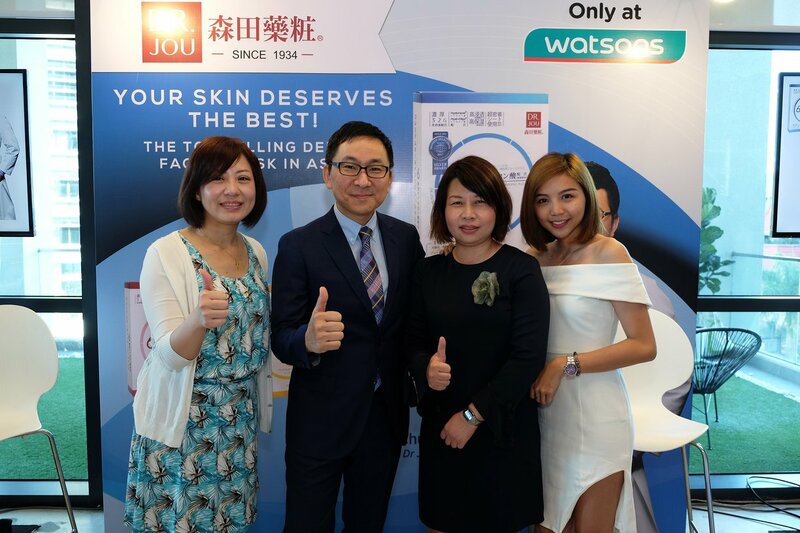 Also, as a pioneer of hyaluronic acid-based masks, Dr. Jou’s goes one step beyond its predecessor to become the first brand in the market to combine 6 different essences of Hyaluronic Acid in all its masks. Each variant of mask consists of the signature six synergistic essences made up of Sodium Hyaluronate (Macromolecular), Hyaluronate Sodium Hyaluronate (Medium-sized molecules), Hydrolyzed Hyaluronic Acid ((Micromolecular), Hydroxypropyltrimonium Hyaluronate, C12-13 Alkyl Glyceryl Hydrolyzed Hyaluronate and Sodium Acetylated Hyaluronate. Tired skin gets reenergised with the extracts of wine meal soy milk, luo shen hua, barley, bird's nest, Q10, royal jelly and platinum particles. Dr. Jou has developed this range of high quality ingredients masks based on extensive research. These masks are much more effective than any facial sheet masks you can find on retail shelves. It delivers professional quality results at a price you can afford. 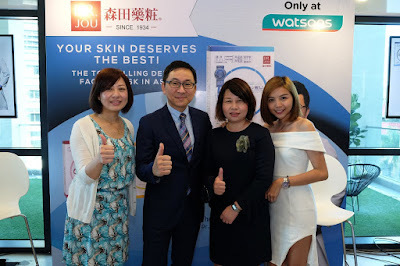 Best of all, there is no need to step out of your home to treat your skin to a salon quality pampering.” said Dr. Jou Jun Xu, Chief Executive Office of Dr. Jou Biotech at the exclusive media launch of Dr. Jou Facial Mask held at The Other Half Cafe, Taman Tun Dr. Ismail. Dr. Jou complete range of masks are now available exclusively at Watsons.